For centuries, Bhutan has captured the imagination of people from all corners of the globe. 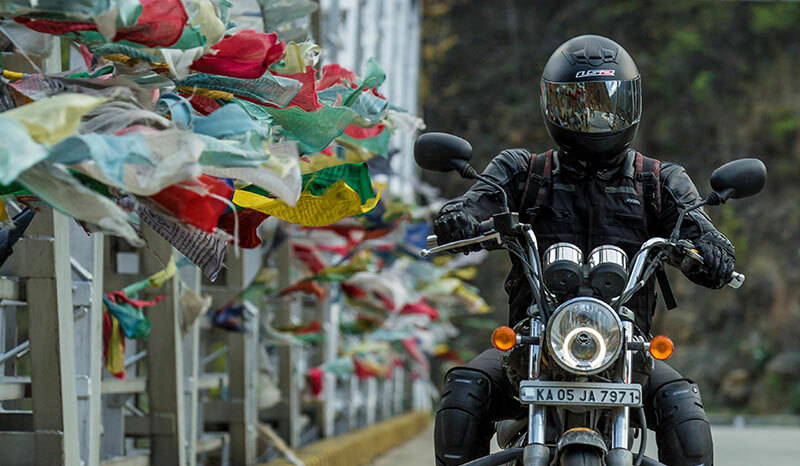 This October, the ride to this mystical land, will flag off from Siliguri to embark on an epic journey to Thimphu in Bhutan and culminating at Guwahati, Assam. Locked away in the mountainous vastness of the Himalayas, with an average elevation of 4500m, this ride promises an adventure of a lifetime. Riding to Thimphu, riders will experience the world’s hardest terrains with some of the steepest mountains, winding mountain roads, slushy off-road trails and scenic stretches through pristine forests. The ride is an opportunity for riders who seek to look beyond the ordinary and venture into the unchartered territories of one of the most challenging terrains in the world. The Tour of Bhutan is one of the most picturesque and scenic rides in Royal Enfield’s calendar and is indeed a ride right into the dragon’s lair. This unique adventure in the Himalayan Kingdom will traverse through the snow-capped mountain peaks in the eastern Himalayan ranges, namely the black mountains and the Shivaliks. The route has been chalked out specifically to challenge the riders with the winding mountain roads; majestic mountain ranges; water crossings & slush, gravel tracks, cross narrow suspension bridges as well as straight stretches. This year, the riders will ride through the panoramic view of the Himalayan kingdom from Siliguri through Phuntsholing, Paro (one of the most scenic spots on the route), Thimphu, Tsirang, Trongsa and, Tashigang, Samdrup Jongkhar and finally culminate at Guwahati. Those who still want to get more out of their ride, choose to trek to the Thaksang monastery(Tigers nest), a tough trek but the experience is totally worth the effort. 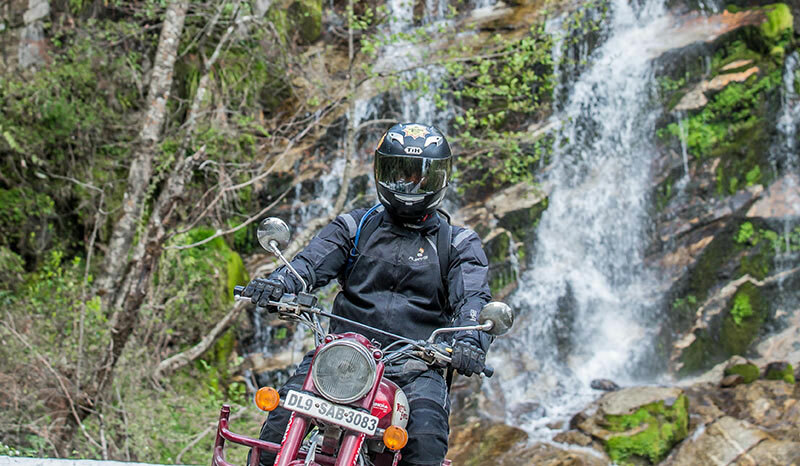 This ride promises to test the Royal Enfield riders’ grit and offers an opportunity to leave their marks on the most challenging and adventurous terrains in the world. This ride promises to test the Royal Enfield riders’ grit and offers an opportunity to leave their marks on the most challenging and adventurous terrains in the world. Royal Enfield seeks to provide its loyalists with an unadulterated “pure motorcycling” experience, wherein the man, machine and the terrain come together as one, enriching the whole riding experience. The Tour of Bhutan holds true to its promise of exciting and inspiring motorcyclists making it an experience to cherish for a lifetime. New Tata Hexa to feature "Super Drive Modes"